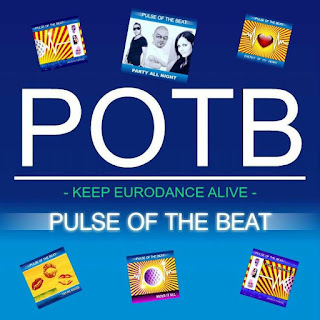 Original eurodance group from "new times" Pulse Of The Beat after releasing 1st digital album with name "Party All Night" , decide to shoot video for song Official Lover. Official lover - let me be your cover. A need for speed - double power - a need for speed my love - Come on, Come on! - Double power! Cause I'm your boy and you are my girl! Oh baby, save me If you need me, call me and I'll be your cover. You are my love - so come on girl - I'll make you sweat - a need for speed. I'm the best best man but there is no reason why I'm still the last, I'm still the first I'm your rebel, baby and you are my girl!